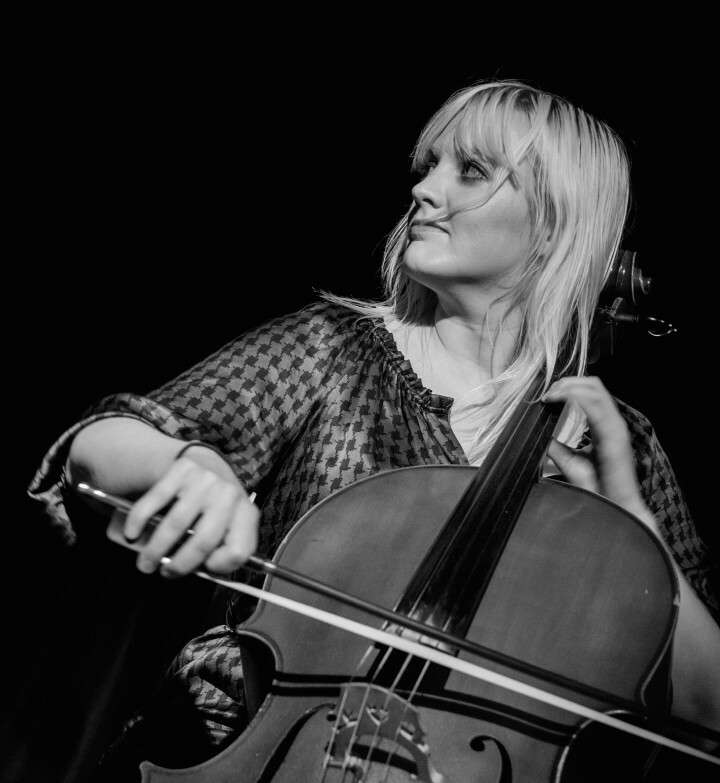 Colette Alexander began playing the cello at the age of four, and has the psychic battle scars from a classical music education to prove it. With a primary focus on writing/arranging for pop/rock bands, she has toured extensively in Europe, the U.S. and Asia, and appeared on albums including the Grammy nominated work of Angelique Kidjo (Oyé), The Pop Ups (Radio Jungle) and Sara Bareilles (The Blessed Unrest). She has performed and recorded with many artists, including Jens Lekman, Josh Groban, Rilo Kiley, Rachael Yamagata, Greg Laswell, Girls in Trouble, Au Revoir Borealis, Matt Jones & the Reconstruction, and Drafted by Minotaurs. She currently resides in Portland, OR.